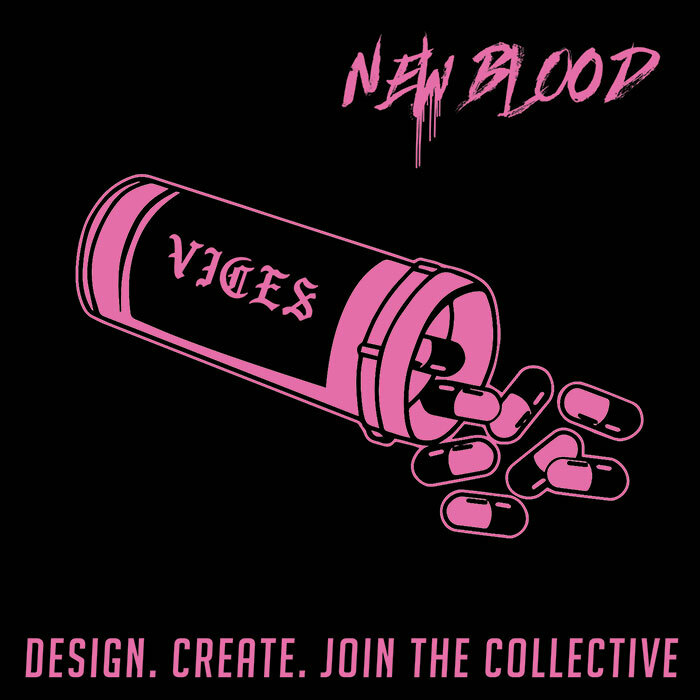 New Blood is a competition designed to give budding designers and creative individuals the chance to be a part of each new range we release. We started Hole Hearted just under two years ago with the intention for it to be more than just a brand, but rather a collective, where artists, photographers, designers and models could all contribute and showcase their talents. 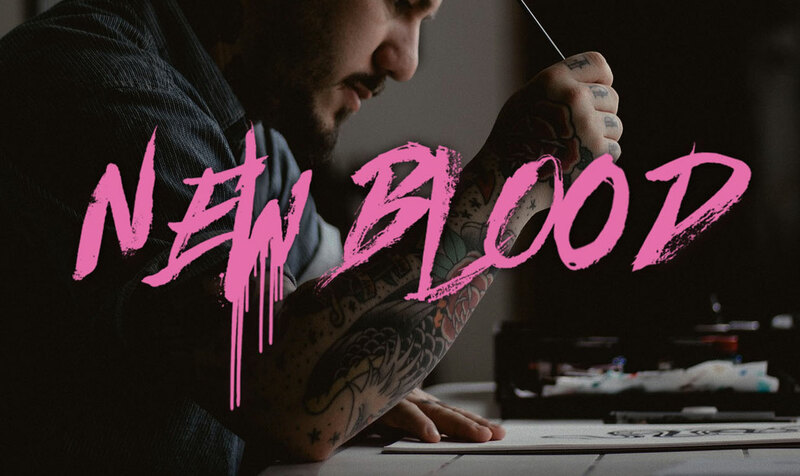 The launch of our quarterly competition "New Blood" has been in the making since 2015, and has already led us to discover some new, very talented individuals. 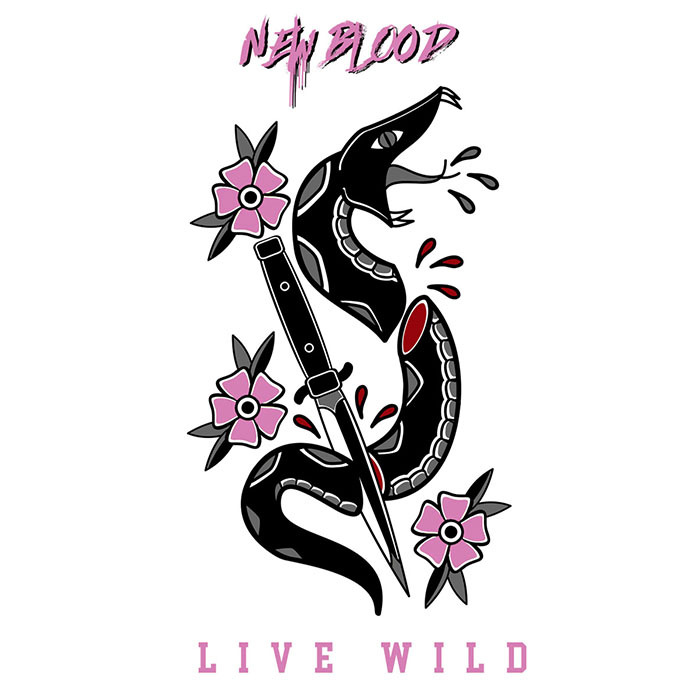 The winner will get a fee for their design, a t-shirt printed featuring their work and a discount code for life. Also their work will be showcased on our site with links to their portfolio or social media. 25% of profit from the sales of the design will also go to a charity of our choice.